Announcing our AmeriCorps Week Grant Winners! Congrats to these 10 AmeriCorps Alumni Chapters. Their projects include park clean ups, tree plantings, city rallies, volunteer fairs, recruiting fairs at local schools, Alumni mixer events, and other creative ways to celebrate AmeriCorps Week while providing Alums a chance to represent AmeriCorps in their communities through word and action. Don’t forget to see what you can do for AmeriCorps Week! 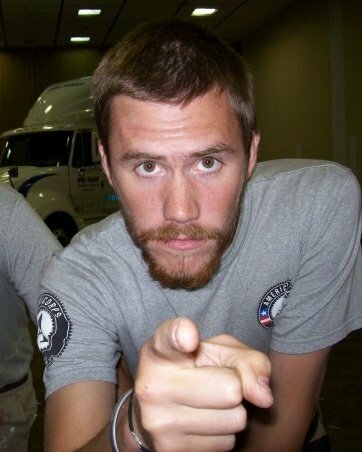 Check here to find your local chapter of AmeriCorps Alums and see what they have planned. We’ll be posting pictures and stories during AmeriCorps Week from all over the country so don’t forget to keep following us!